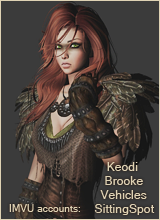 If you have a problem with one texture changing other slots as well then here is an easy fix. 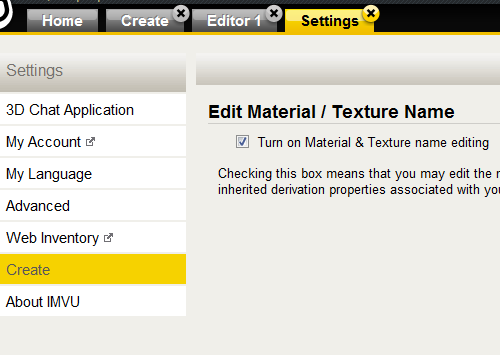 In client: Settings > Create > Tick the "Edit Material/Texture Name" box. Open create mode. You will now see the XRF window is enabled. 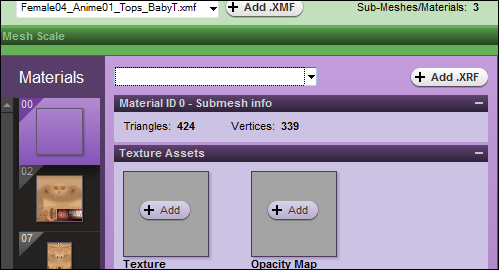 Choose the blank space at the top of the XRF drop-down for any affected material slot. Apply changes. 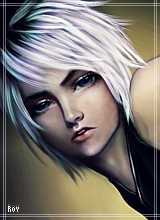 Add your new texture and/or opacity. Apply changes. The slots are now unlinked. Tip 1: Always make sure every texture and especially every opacity you add has a different file name to the one before. This will prevent unwanted slot linking. Tip 2: Create Mode is very bad at removing unused opacities. 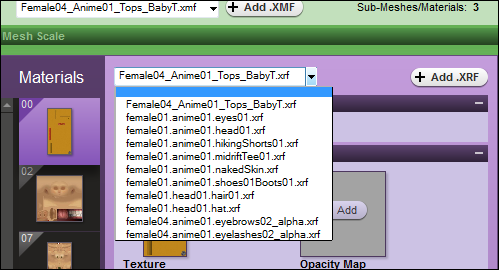 Most of the time they don't show up in the Assets Tab, you have to look in the Assets Folder. Check in there whenever you have been messing around with opacities, XRFs etc and make sure there is nothing in there adding unnecessary kbs to your product! Thanks Zara! You are a rockstar! Wow Zara, you are a rockstar! Thanks for sharing this info!